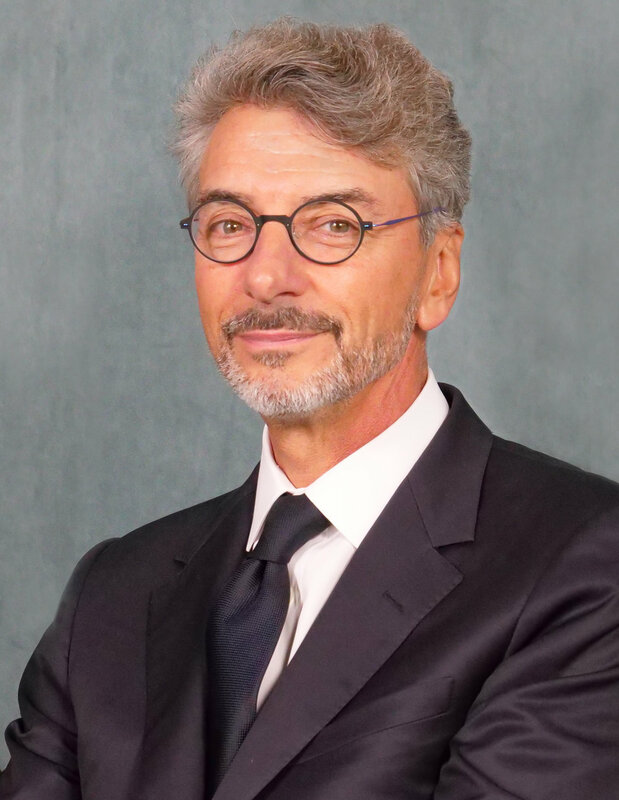 Jean-Yves Fillion is Chief Executive Officer of BNP Paribas USA, overseeing the bank’s wholesale and retail activities in the United States, and Chairman of Corporate and Institutional Banking (CIB) for the Americas. Mr. Fillion has been with BNP Paribas for 33 years, 26 of which he has spent in the United States between Chicago, Los Angeles and New York. He serves on the Board of Directors of BNP Paribas USA and on the Boards of its subsidiaries: Bank of the West Corporation, BancWest Holdings and BNP Paribas US Wholesale Holdings, Corp. In line with the Bank’s worldwide commitment to tennis, Mr. Fillion is a member of the Board of Governors for the International Tennis Hall of Fame. A former member of the French National Sailing Team, he is also an active member of the New York Yacht Club and American Yacht Club. Since joining the bank in 1984, Mr. Fillion has served the bank in a succession of executive positions. Previous to his current role, he served as CEO of CIB Americas, COO of BNP Paribas Fortis and Co-Head of BNP Paribas’ CIB European Platform. Previous to those roles, he spent the bulk of his career in the US as Head of Client Coverage in North America, Head of Structured Finance Americas, Head of Acquisition Finance and Head of Media & Telecom Finance. Mr. Fillion received a Master’s degree from Dauphine University and his MBA from Hautes Études Commerciales in Paris. He also studied at the Kellogg School of Management of Northwestern University in Chicago.